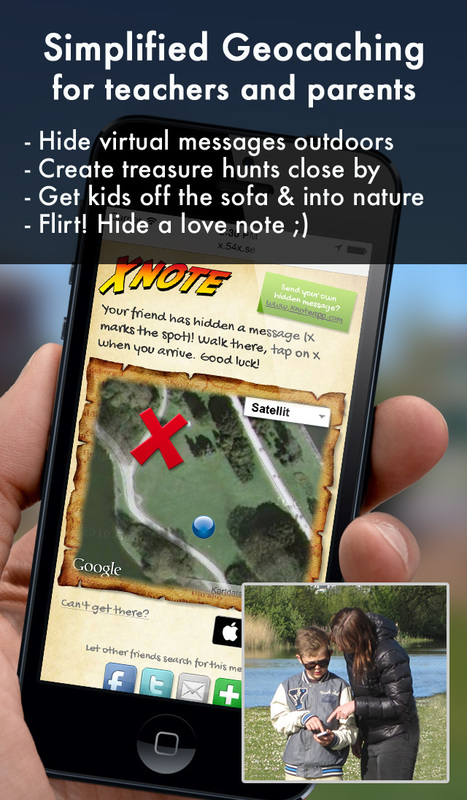 Xnote is a new and fun way to send messages, a social, virtual take on geocaching. Do you remember the anticipation and excitement of childhood treasure hunts? The joy of finding a surprise at the end of your search? Give your friend that feeling with Xnote, a new iPhone app that will send your friend on a treasure hunt for a special message from you (photo & text). 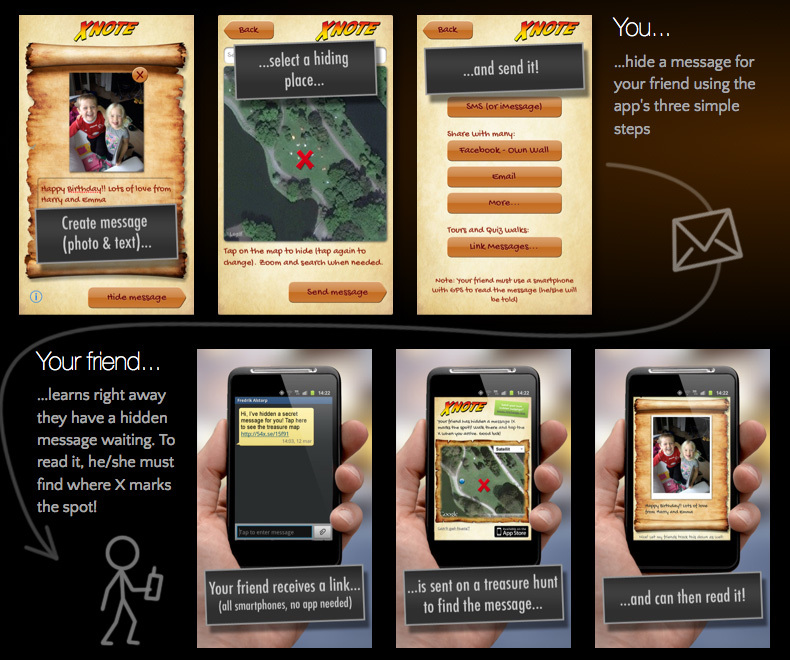 How it works: Using your smartphone, create a message-- “Love You!” --with a photo for your sweetheart. 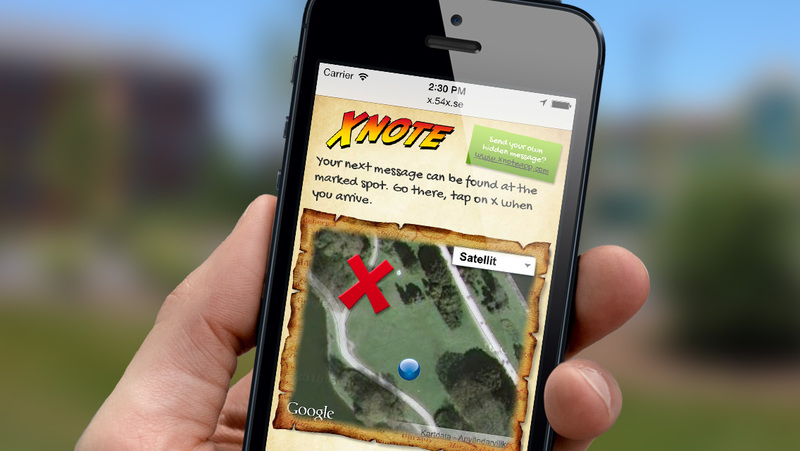 Hide the message by choosing a spot on the map--outside their home, near your favorite restaurant, etc.--and send a notice with SMS, Facebook, etc. They will receive an alert that a secret message is waiting and get curious. 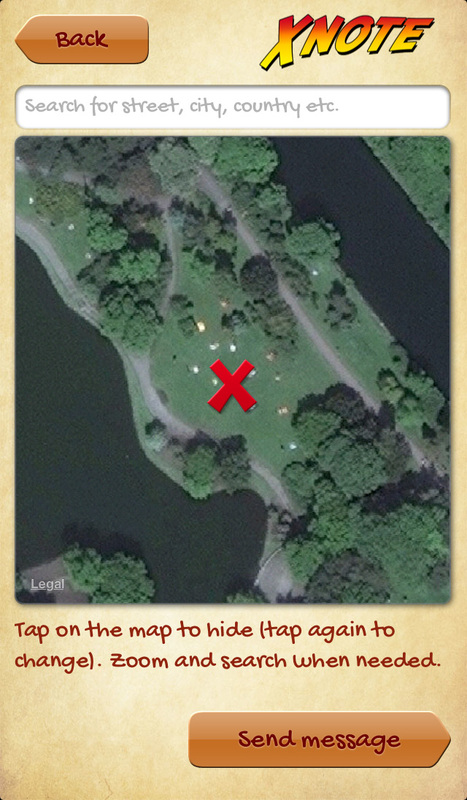 To view it, he or she must go to the spot you have chosen, where the message will be revealed. 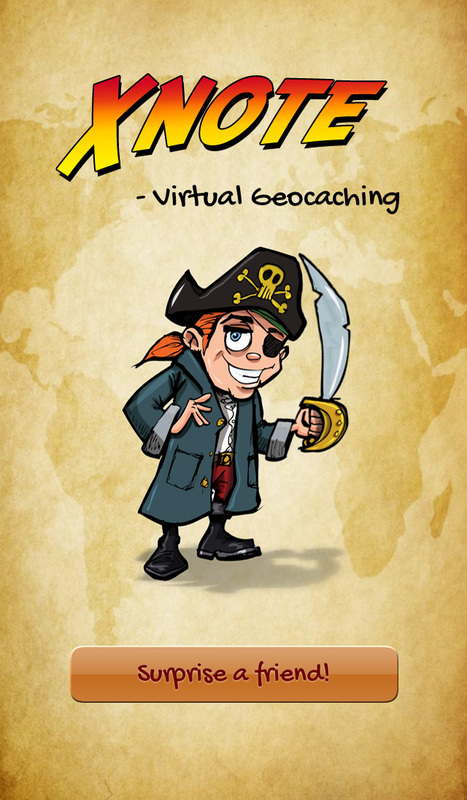 Your friend is guided by a map in their smartphone browser and does NOT need the app! 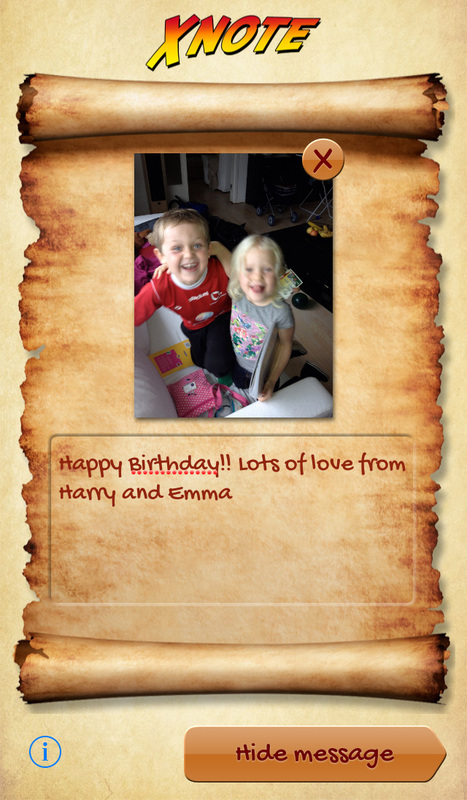 “It’s fun to get hidden messages simply because you can not read them directly like an ordinary text message. You have to make an effort to find them. It piques everyone’s natural curiosity...there is just something about the uncertainty, the mystery that tickles the mind. As a result, we just can’t resist going to find out what is hidden, especially if it has anything to do with love,” says the creator Fredrik Alstorp. * Spice up a party, workshop, or promotional event. Market your company in a new way. 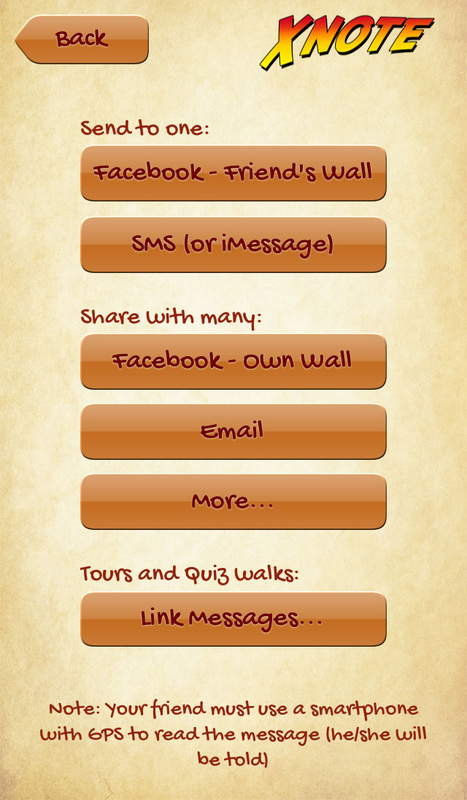 Anyone wishing to be more advanced can easy link messages together and thus create treasure hunts, quiz walks or tours. 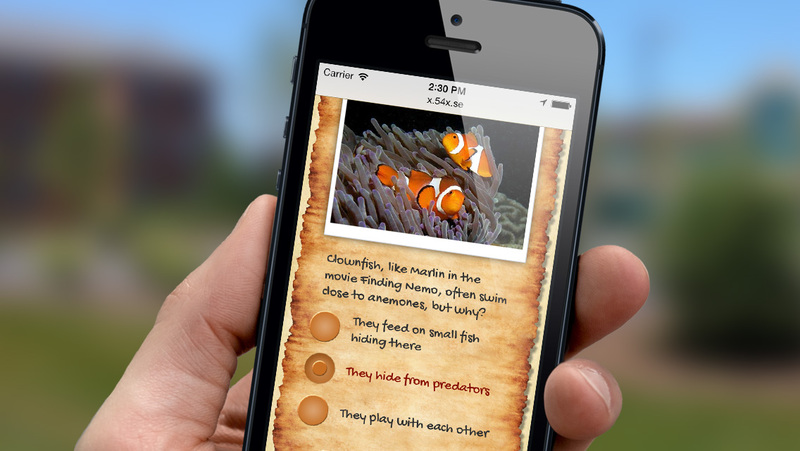 Great for school projects or as activity at a site or event. Created for iPhone (and thus also works on iPad) and is globally available in the Utilities category. Promotional codes are available upon request.